Yutong production of oil tanker seals are used in a variety of different tankers on a kind of seal products, if this does not understand the simple point is used in the top of the car, a lock on the lead, this tanker seals and other locks of the biggest difference is that this is a one-off. 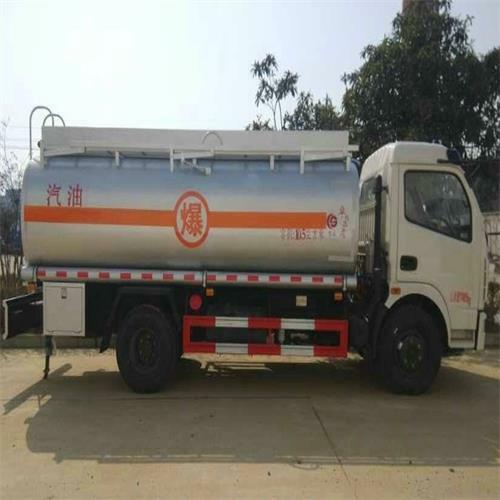 Oil tanker seals used once can not be used for the second time, such as such a one-off oil tanker seals the greatest advantage is to protect the safety of goods, there is no one to move the tanker seals to know. The scope of application can be adjusted freely and tight. Yutong production of oil tanker Seals of the main advantages of corrosion resistance, high temperature, high pressure, wear-resistant effect of the advantages. We have a good partnership with industrial oil transportation enterprises.